Allows you to create and modify your blog page with 6 unique blog layouts. A quick and easy way to change blog page designs with so easy steps. Last updated 15 April, 2019. 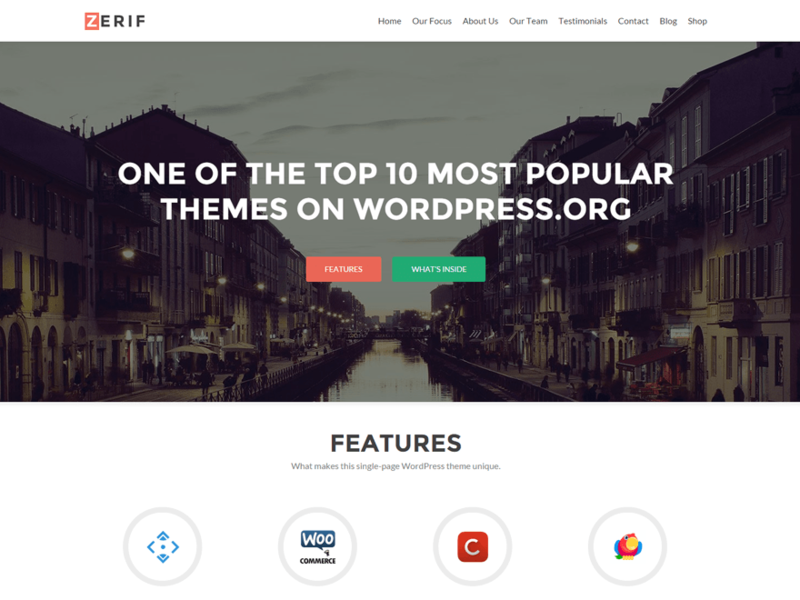 We found 1 theme and 8 active plugins on this site. Link to this page.